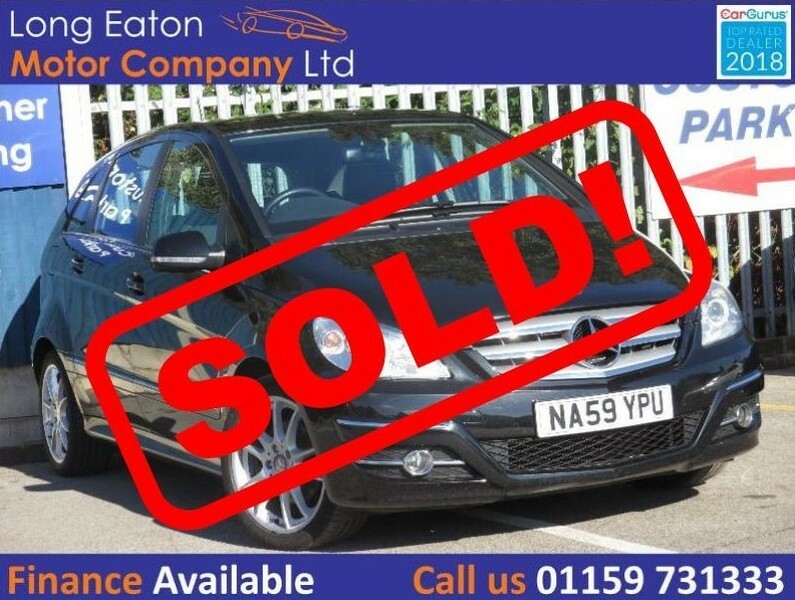 ***** SOLD ***** 2009 59 Mercedes-Benz B200 CDI Sport Auto in black with a black/grey half leather interior. Equipped with front and rear parking sensors, air conditioning, auto lights and much more! Supplied with a brand new MOT, only 2 private owners from new and a good service history.